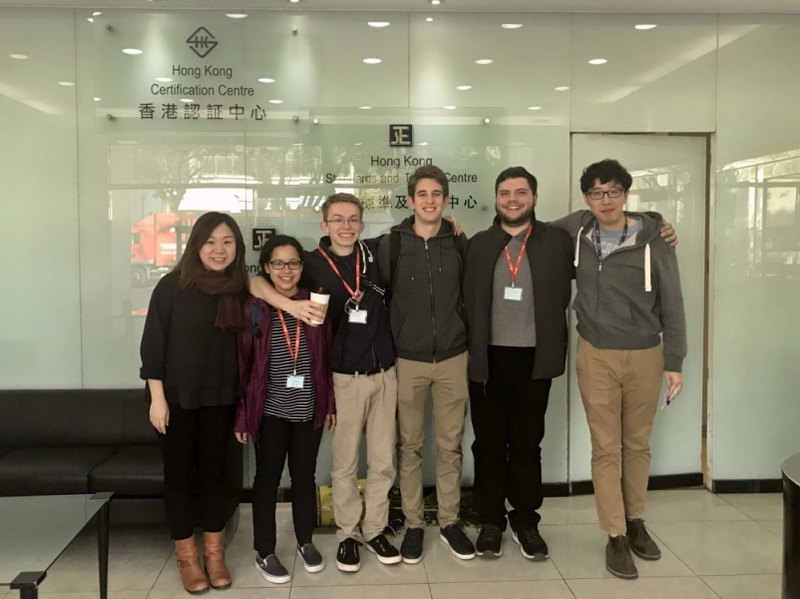 As one of the sponsors in Asia Pacific for the Interactive Qualifying Project (IQP) offered by the Worcester Polytechnic Institute WPI) in the United States, we are pleased to commence the year of 2018 by welcoming four students from WPI, Mr. Zubillaga, Ambrose, Rose and Ms. Rivas, for kick-starting a research project on Halal Certification. 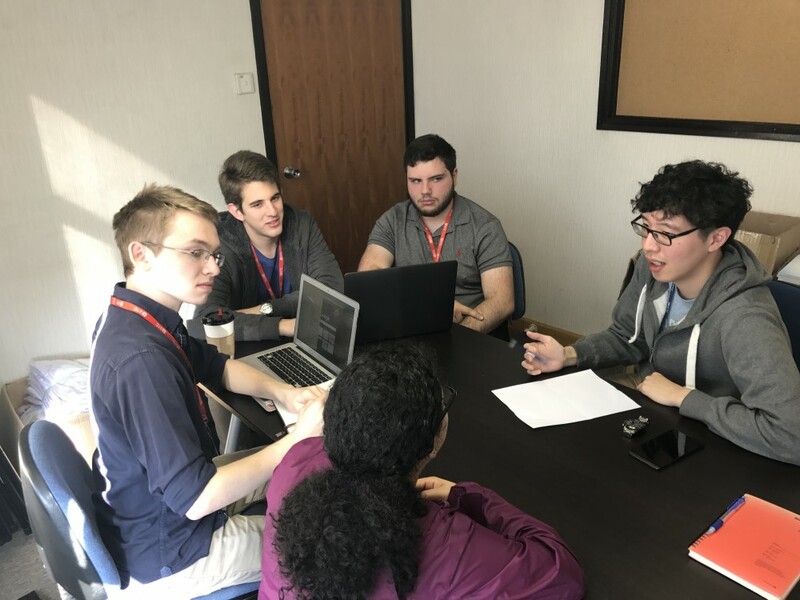 The IQP is one of the most distinctive elements of the WPI Plan and WPI’s signature project-based curriculum, giving every WPI student the experience of working in interdisciplinary teams to solve a problem or need that lies at the intersection of science and society. 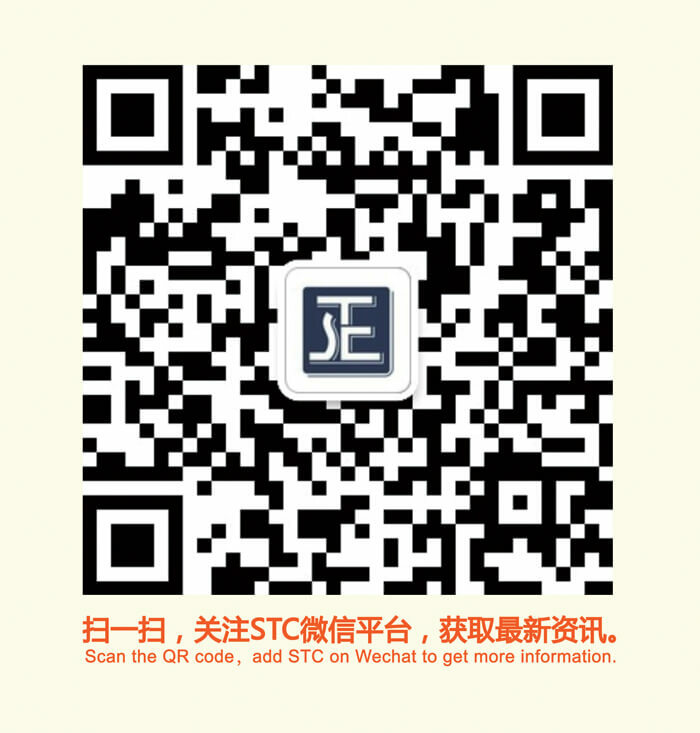 STC has been embracing corporate social responsibility for its actions towards the community especially for the ethnic minorities in the territory. 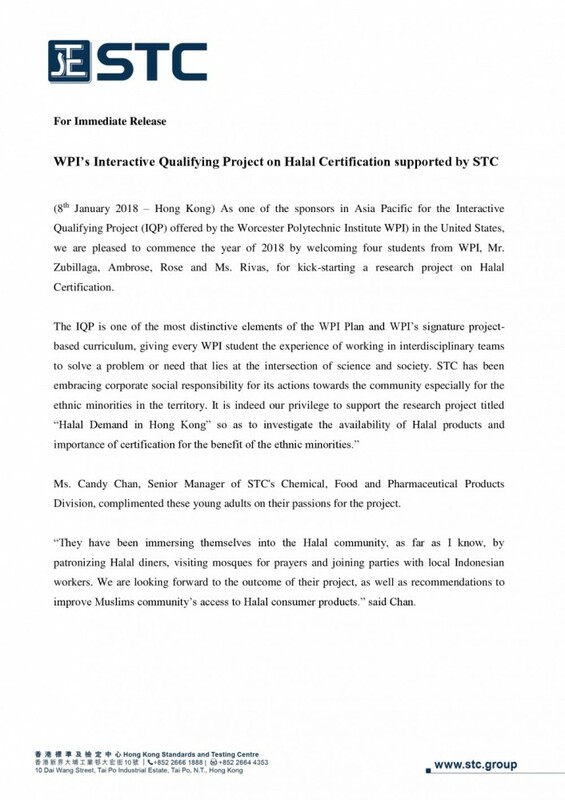 It is indeed our privilege to support the research project titled “Halal Demand in Hong Kong” so as to investigate the availability of Halal products and importance of certification for the benefit of the ethnic minorities.” Ms. Candy Chan, Senior Manager of STC's Chemical, Food and Pharmaceutical Products Division, complimented these young adults on their passions for the project. “They have been immersing themselves into the Halal community, as far as I know, by patronizing Halal diners, visiting mosques for prayers and joining parties with local Indonesian workers. We are looking forward to the outcome of their project, as well as recommendations to improve Muslims community’s access to Halal consumer products.” said Chan.